Failed CSA? Have Courage To Choose! « ROCK YOUR CONSULTATIONS, GET MORE MARKS! Failed CSA? Have Courage To Choose! Home → ART OF CSA SUCCESS & MINDSET SECRETS → Failed CSA? Have Courage To Choose! 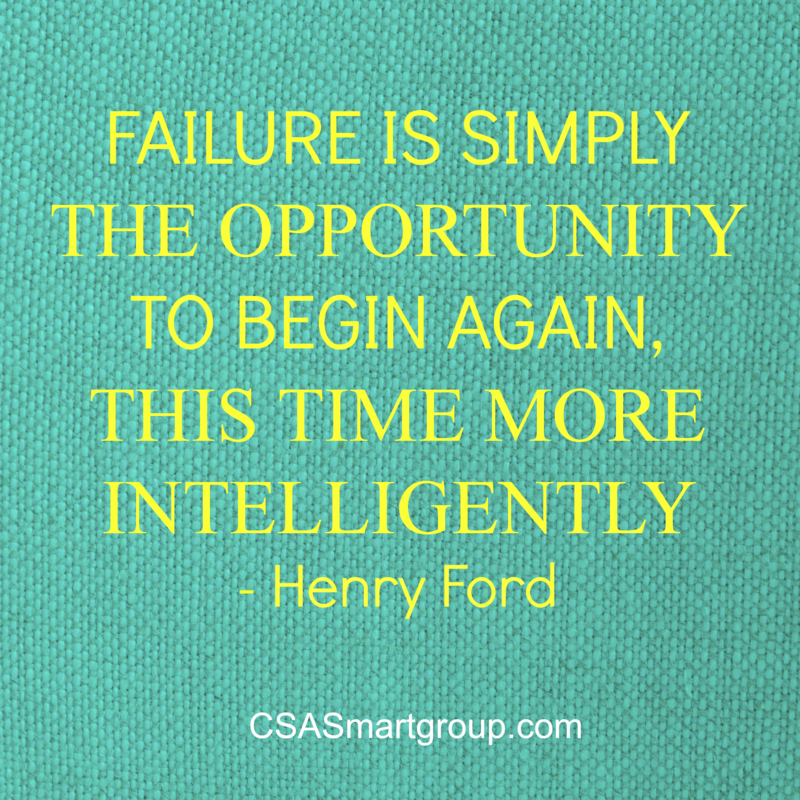 Learn how to get up again if you have failed in CSA. Learn how to choose what you want and commit to getting the result. Discover the Importance of Having a Magnetic Mindset. Wow, incredible blog. And Merry Christmas to you!